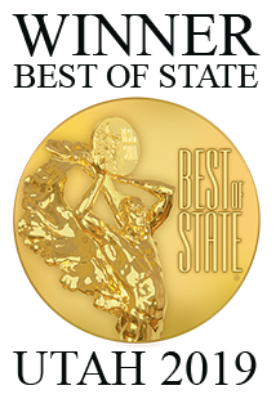 inWhatLanguage, an Inc. 5000 ranked company specializing in global language management, received the prestigious 2019 Best of State Award for Language Services. 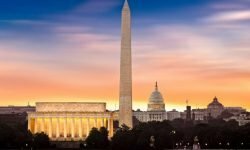 Over the last eight years, inWhatLanguage has won Best of State four times in its category including 2012, 2015, 2018, and 2019. inWhatLanguage was awarded this recognition for its commitment to helping its enterprise clients succeed in the global marketplace through global language services and technology. 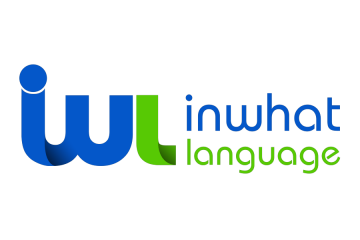 inWhatLanguage is a global language management localization and technology provider breaking down language and cultural barriers to unify people and communities around the world. We develop technology and human networks, which connect organizations to communities by allowing them to create, control and manage all enterprise-wide content through a proprietary, cloud-based translation management platform called UNIFY.